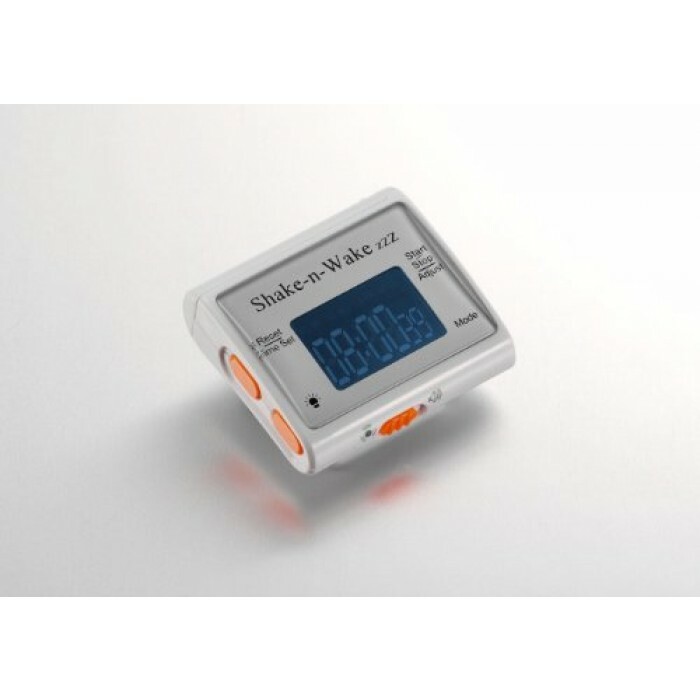 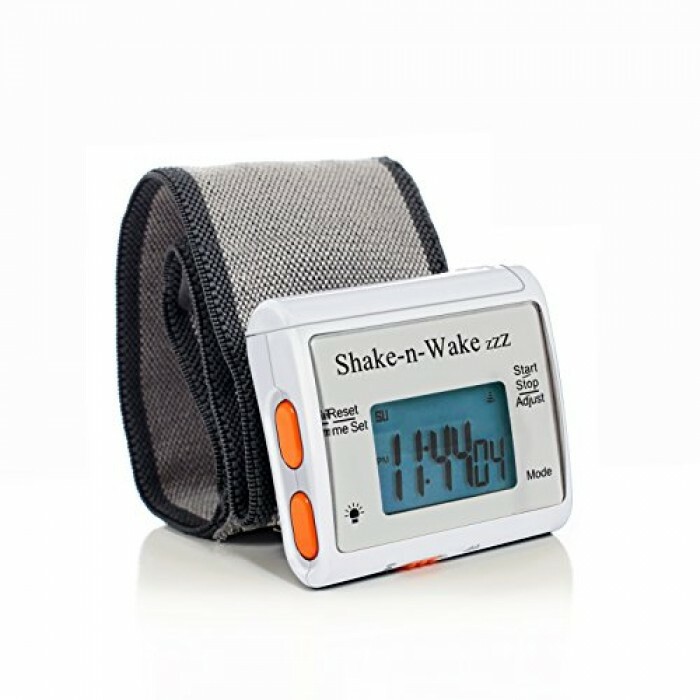 Shake - n - Wake zzZ Silent Alarm Clock wakes you on time every time, without disturbing others! 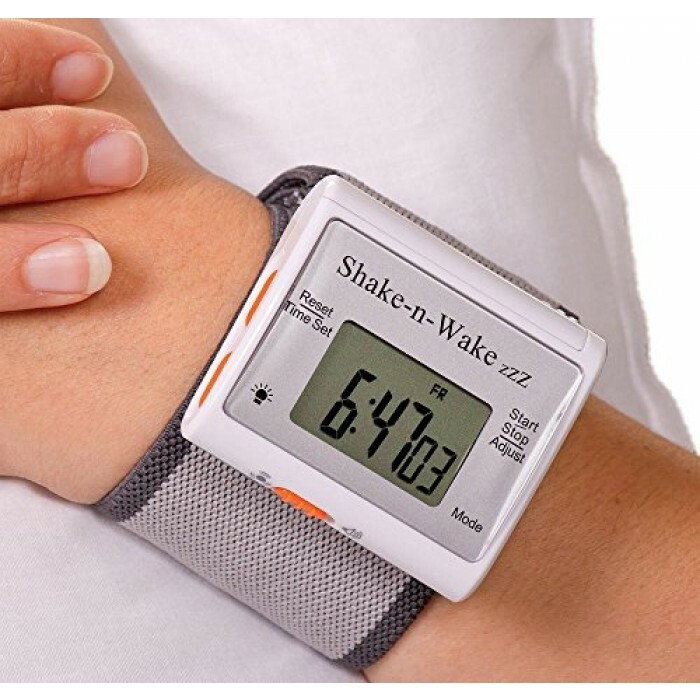 Instead of emitting a loud and annoying beep to tell you it's time to get up, it vibrates gently but firmly, waking you up the easy way... while letting others catch a few more winks. 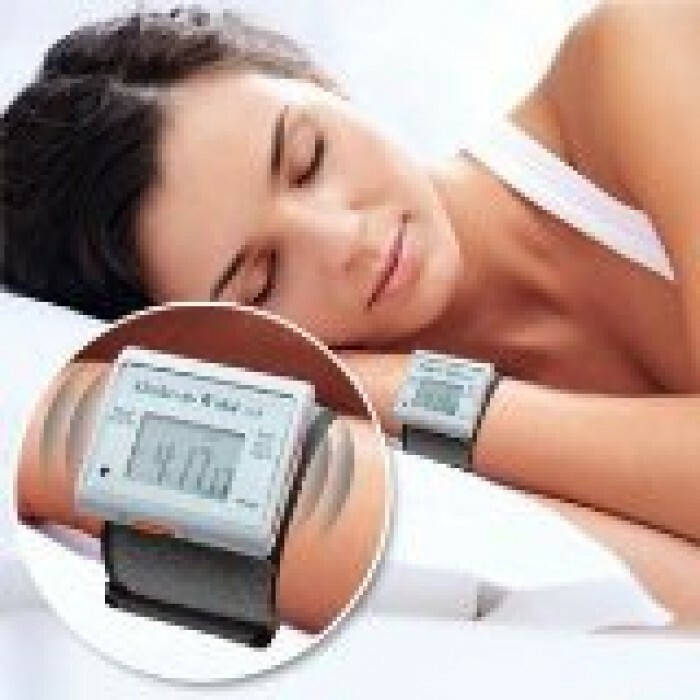 Innovative and effective! 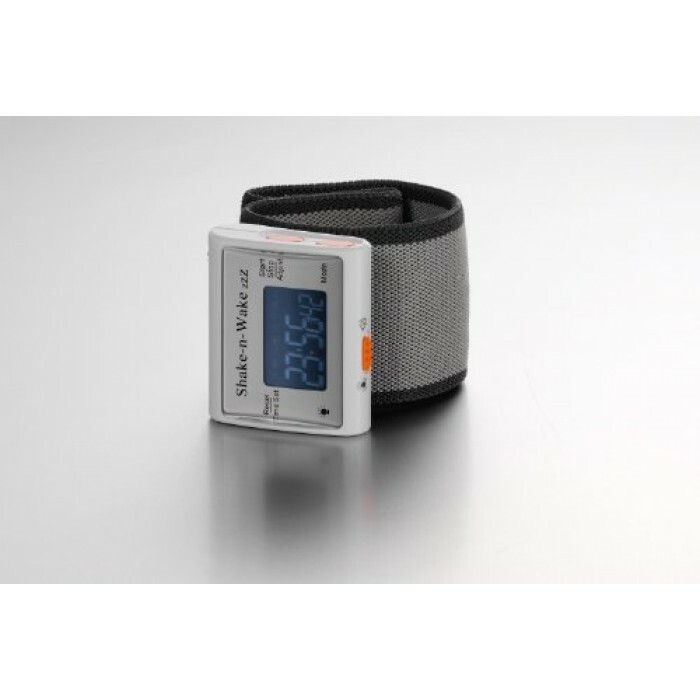 Rise and shine: Comfortable and lightweight to wear; One-touch backlight lets you see what time it is, even in the middle of the night; Also ideal for reminding you of appointments, medication times and more.